Through the commercial success of intelligent personal assistant devices such as Alexa and Google Home, to the growth of the use of chatbots in commercial settings, the number of language and conversation based interactions is growing. Developing from successful workshops at both ACM CHI and ACM Mobile HCI, the CUI conference looks to bring together researchers and industry representatives interested in human centered issues in the field of speech and text based conversational and language based interfaces. The conference aims to be a leading venue to present work related to human-machine conversation, broadly defined. CUI will be a 2 day, single track conference, held in the heart of Dublin, Ireland. The conference welcomes cutting edge human centered contributions in the areas of, but not limited to: voice user interfaces, conversational interaction through technology, text based conversational interfaces, chatbots, speech interfaces, speech synthesis, speech recognition, dialogue management, conversational interface design insights, speech interface theory development, methods for conversational user interface development and evaluation. [This story from Next Reality describes what I think is a clever idea: Using augmented reality to create presence experiences of tourist sites – in this case Big Ben – while they’re under renovation (I wish it had been in place for the 600 year old Astronomical Clock in Prague that was being restored during the PRESENCE 2018 conference and is now back in service). See the original Next Reality story for animated gifs and a 13 second video of Snapchat’s Cat Lenses (also available via YouTube), and see a 21 second video of the Big Ben AR on YouTube. Here’s wishing all of us a safe, healthy, productive and happy 2019! The city of London is getting a holiday gift this season, but it’s not the kind you unwrap, since it’s completely delivered in augmented reality. 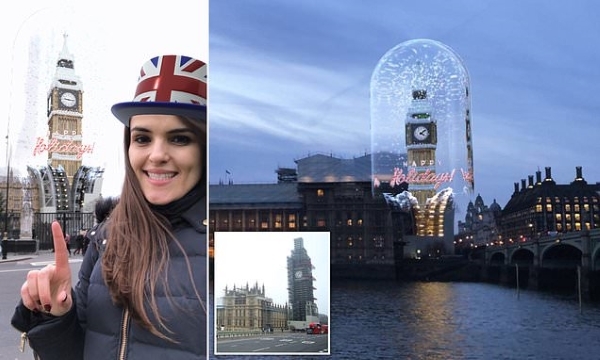 Snapchat has created an augmented reality version of the famed Big Ben tower clock building that enables Westminster residents and visitors to see the tower in its intended splendor, free of the current restoration coverings that hide it from full view. Last year, renovations began on the Great Clock in the Elizabeth tower, better known as Big Ben. The famous tower remains shrouded in scaffolding and, outside of exceptions like New Year’s Eve, its trademark bell will stay muted until 2020. However, a World Lens from Snapchat virtually peels back the scaffolding to reveal the tower as it should appear after renovations are complete, with an accurately-scaled model viewable from various angles and distances. The AR experience encases the tower in a virtual snowglobe with holiday greetings superimposed across its facade. Machine learning is generally concerned with the development of computational systems that can improve their performance of a task with experience (typically in the form of data). Deep learning is a subset of machine learning that seeks to improve performance and robustness of computational systems by imbuing them with the ability to construct internal representations of the data at varying degrees of abstraction. Deep neural networks are an increasingly common method within these broader categories. Over the last decade they have proven particularly useful for a variety of tasks including image recognition, sparking a variety of applications to related tasks in design. These have spanned architecture, mechanical design, product design, and game design. However, the relationship that these and other applications of deep learning have to the existing human stakeholders in design needs further exploration. In what way can deep learning augment or automate the behaviors of designers? In what way can it allow designers to better capture and respond to the needs, states, or behaviors of users and customers? How does deep learning connect to existing theoretical design frameworks? 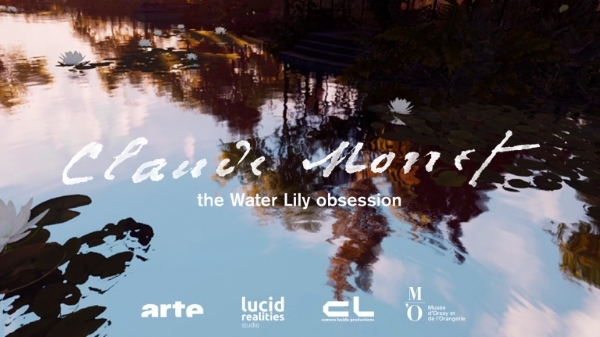 The deadline for full submissions is 31 May 2019. 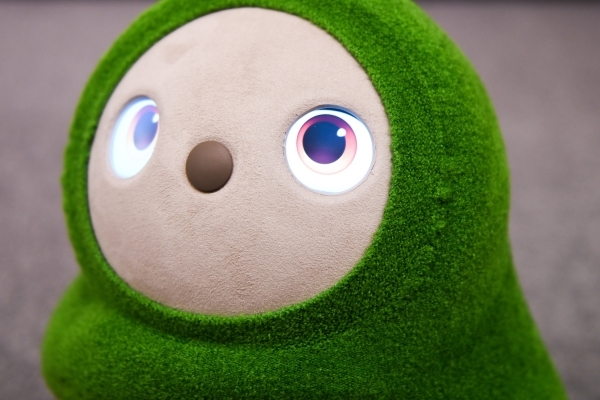 With large attentive eyes and a plush body that’s warm to the touch, a new robot developed in Japan is designed to hack human emotions. Looking like a cross between an owl and a penguin, the Lovot is meant to live at home, where it’s only job is to roam around the house, beg you for hugs and generally act as an adorable pet that helps you unwind after a long day. It’s the brainchild of Kaname Hayashi, a former Formula One race-car designer and developer who worked on Pepper, Masayoshi Son’s attempt at creating humanoid assistants. 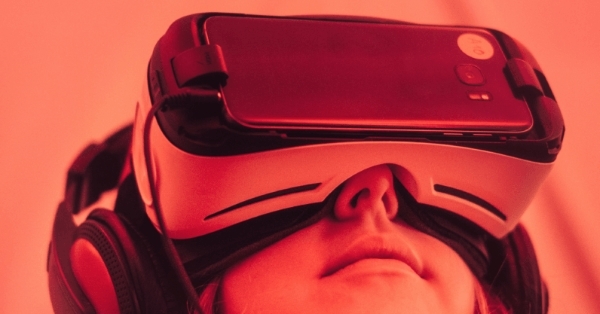 The rapid development of Web 2.0, IoT and Cyber Physical Systems (CPS) has increasingly brought the physical, social and mental spaces intertwined together into the cyberspace. The cyber social networks have made people’s routine life and social activities seamlessly integrate together. This scenario is calling for the diversified computing paradigms and computational intelligence algorithms, to systematically model the new phenomena, behaviors, properties and practices in the cyberspace. New models, strategies, and technologies, ranging from network dynamics, cognitive informatics, and data analytics, can be developed to effectively process the heterogeneous human individual information along with the broad applications in the cyber-social computing environments. Numerous challenges to be tackled in this context include: How to efficiently manage and handle the massive available cyber social data generated from various sources? How to systematically understand and recognize behavior patterns associated with the new phenomena across social-physical world? How to make best use of cyber social networks along with the computational intelligence hidden in tremendous human associations and interconnections in cyberspace, among others. This special issue on Advanced Techniques and Emerging Challenges in Cyber-Social Computing aims at bringing together researchers and engineers from both academia and industry to disseminate their innovations on the fundamental theories, models, and technological solutions in terms of development of intelligent applications with cyber-social analytics. Therefore, this special issue will have a great significance and profound impact on: (i) addressing original theoretical researches and practice-oriented developments in the cyber-physical-social-related field; (ii) presenting the foundational models, methodologies, and architectures, which can improve technologies to deal with emerging challenges in cyber-social computing; (iii) promoting the practical technologies to realize infrastructural frameworks, functional tools, and adaptive services regarding to cyber-enabled applications and (iv) exploring interests to seek potential collaborations, and push forward the development of cyber-social computing with other related frontiers. This winter, Santa is coming to town in style with a fun seasonal adventure at one of Chicagoland’s premier shopping destinations. 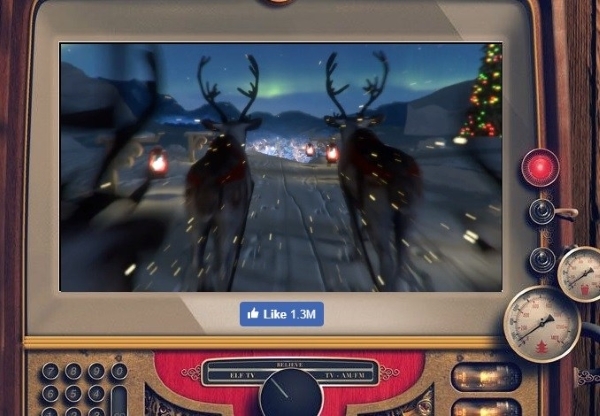 Water Tower Place is partnering with Portable North Pole (PNP), a web and mobile platform that specializes in creating customized Santa videos, to bring a unique virtual sleigh ride experience exclusively to Chicago. As the only U.S. location to host the iconic red sleigh from PNP, Water Tower Place is elevating the traditional visit to Santa Claus this holiday season. Between November 16 and December 24, Chicagoans and tourists alike can experience the holiday magic of an interactive virtual ride on Santa’s sleigh, parked on the 7th floor of Water Tower Place. For $39.99, visitors can take Santa’s reindeer on a training flight with immersive technology and have a recorded video of their thrilling adventure from Chicago to the North Pole sent to their email address to be shared with loved ones. After the sleigh ride, children can greet Santa’s elves and meet with Santa to have their picture taken. In addition to their virtual sleigh video, guests will receive complimentary digital downloads of the pictures with Santa, one 5×7 print, one 4×6 print and four wallet-sized photos.